It's really cool to see this guy. 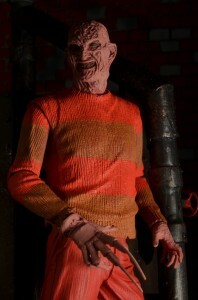 I'm not sure I like him as much as I like Jason (which I'd love to own) but he's definitely appealing. 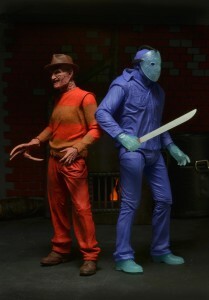 I'm not sure I ever played A Nightmare on Elm Street (I do remember trying Friday the 13th at a Funcoland--remember those?) but I certainly can appreciate this figure. 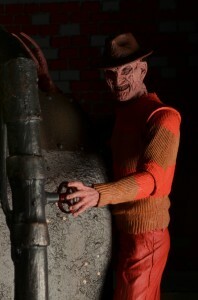 I've been needing a new Freddy Krueger figure to stand next to my Furnace diorama. Maybe this is it?